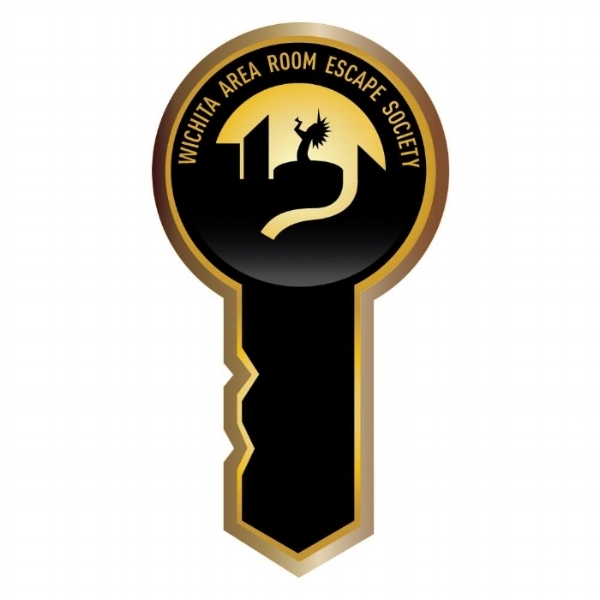 We are proudly apart of the Wichita Area Room Escape Society! As a society we strive to make sure your Escape Room experience is a fun and pleasant experience! Us and 3 other business who are just as excited about bringing a fun Escape Room experience near you have worked together to create an app to track your Escape Room experiences and collect points for each room that you play to ultimately redeem for cool prizes! For more info visit our website www.escapewichita.com and check out the other awesome businesses that are apart of this society!